This Kizer Vanguard Series Splinter model has a blue/black G-10 handle and a stonewashed N690 stainless steel blade. 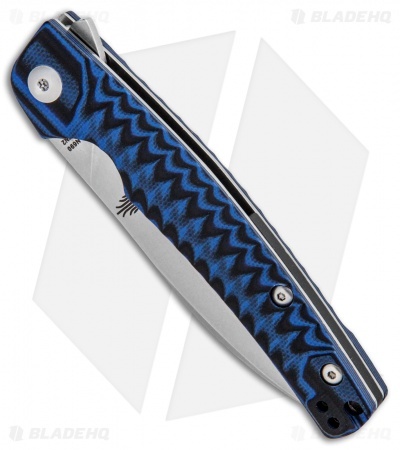 The Splinter is a lightweight gentleman's folder with a dependable design from Tomcat Knives. Blade deployment is smooth and responsive using the integrated flipper tab. Its handle comes equipped with a lanyard hole and a reversible stainless steel pocket clip. The Vanguard Splinter is a reliable and affordable EDC folding knife. N690 steel offers a razor sharp edge and great cutting performance. A tip up stainless steel clip is included for comfortable pocket carry. Textured G-10 handle scales provide a secure grip in any conditions. I use this knife for my job in a warehouse picking orders from boxes shut with sticky tape, it has a thin and precise tip which is good for small detailed cutting work. Slices through bubble wrap nicely. Cuts through long pieces of cardboard with ease - i touch the blade up weekly. The only thing that is questionable is the lack of jimping on the flipper. Overall, so light in the pocket I can hardly feel it, the g10 is grippy, the clip is favorable to right hand flipping. A winner of a knife. 9/10. Flips like a champ and drops shut after taking it apart and lubing it. In the initial state of the ball of the lock part there was a delicate catch, but it became smooth immediately with several opening and closing. I think there is no problem because it is caused by the goodness of accuracy. The details of his knife are amazing. 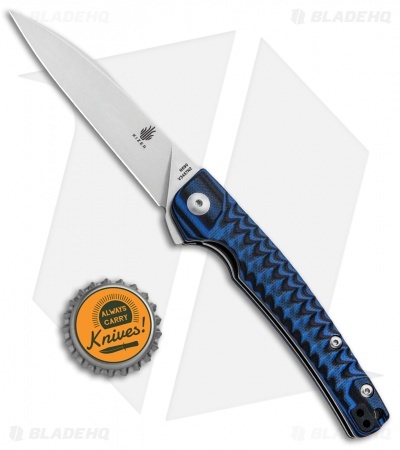 Lightweight but usable, with a great blade shape and flipping action. Would recommend. Got this for my girlfriend. Great fit and finish on this. It was not as sharp as I'd expect out of the box. It would cut magazine paper but get snagged and ripped more than clean cut. A few mins on the sharp-maker and it now shaves easily. The slim design and sharp point make this knife penetrate very well. This is an easy open, slim, light, and non-scary looking knife that should serve her well. This knife flips much nicer than my Ki401C2. I can see a titanium version in my collection at some point. 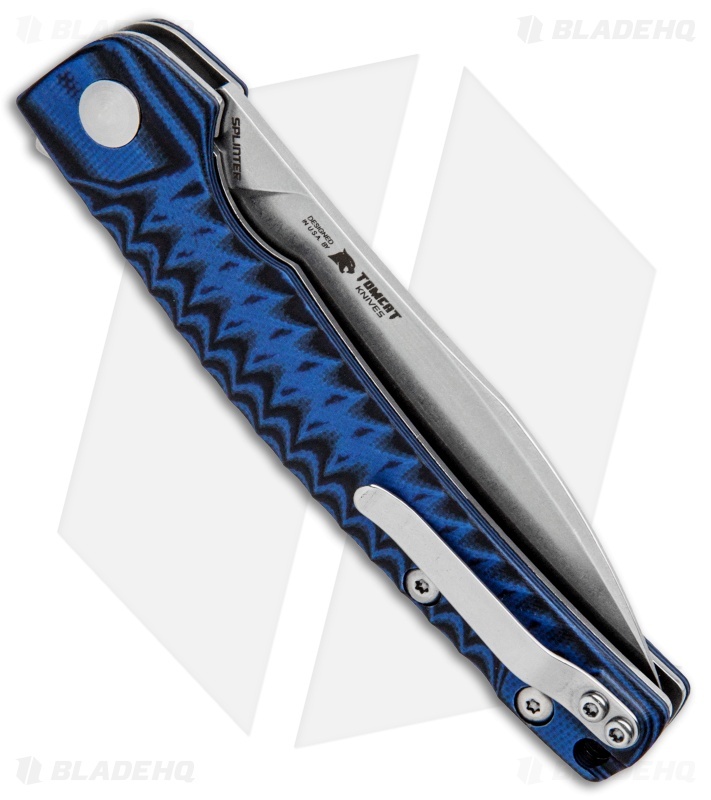 This is an excellent knife for EDC in the urban setting. Slim,and trim flips open very smooth and the handle has a great G-10 Handle. Incredibly sharp, I love this knife!